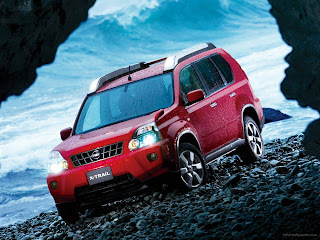 The Nissan X-Trail is a compact crossover SUV produced by the Japanese automaker Nissan since 2001. 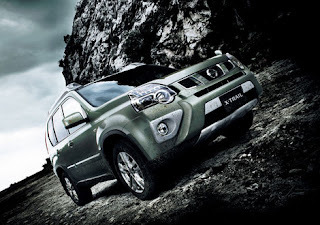 It was one of Nissan's first crossover SUVs and was released about the same time as several other companies competing car-based compact SUVs including the Ford Escape and its Mazda Tribute sibling, the Hyundai Tucson, Honda CR-V and the Toyota RAV4. 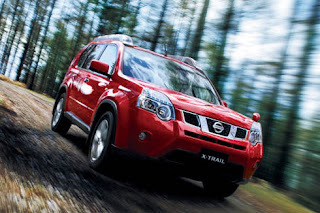 The Nissan X-Trail is positioned below the truck-based Xterra and Pathfinder. The Nissan X-Trail was never offered by dealerships in the US. 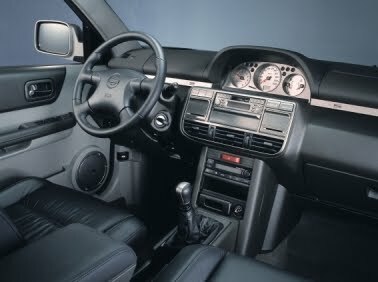 The first generation was available in Canada until it was replaced by the Rogue. 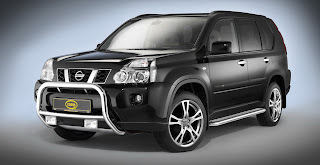 However, both the Rogue and Nissan X-Trail are sold in Mexico. The Rogue shares the same platform as the second-generation X-Trail and is very similar to the Qashqai. 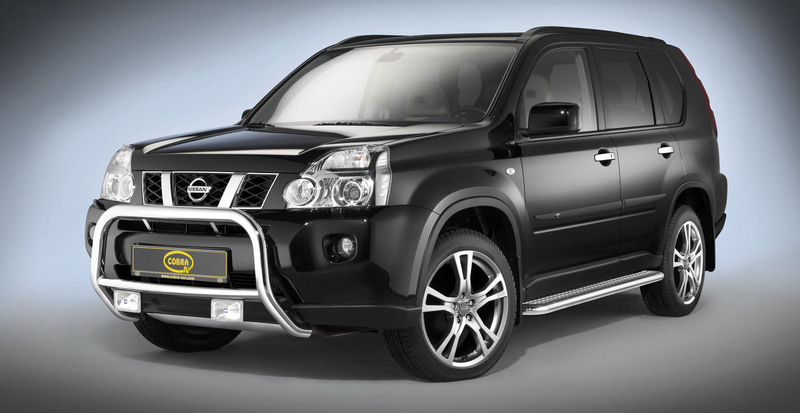 The company currently offers a hydrogen fuel cell model named the X-Trail FCV on lease to businesses.